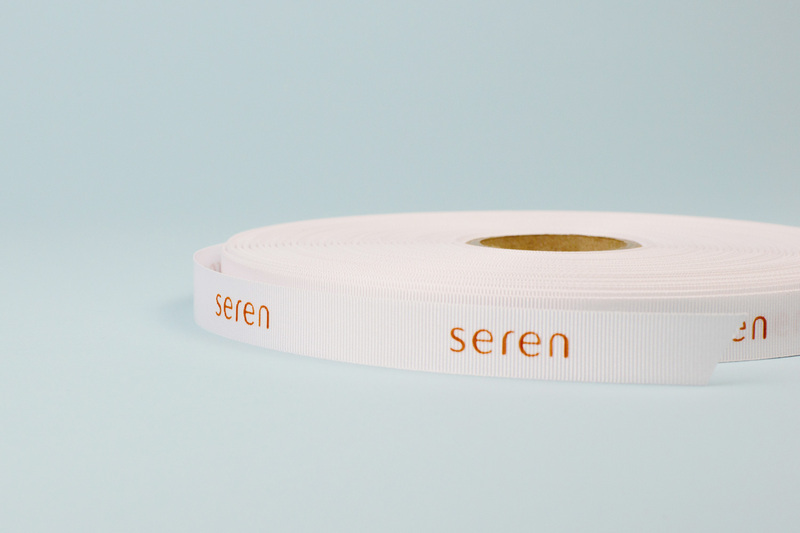 Unconcerned with the passing trends in today’s fashion world, Seren debuted in 2016 with a collection of just six designs which paid homage to the laid back glamour and disco decadence of the 1970s. Focused mainly on jumpsuits, their pieces are made from luxe silk fabrics featuring striking prints that are hand-painted in house. 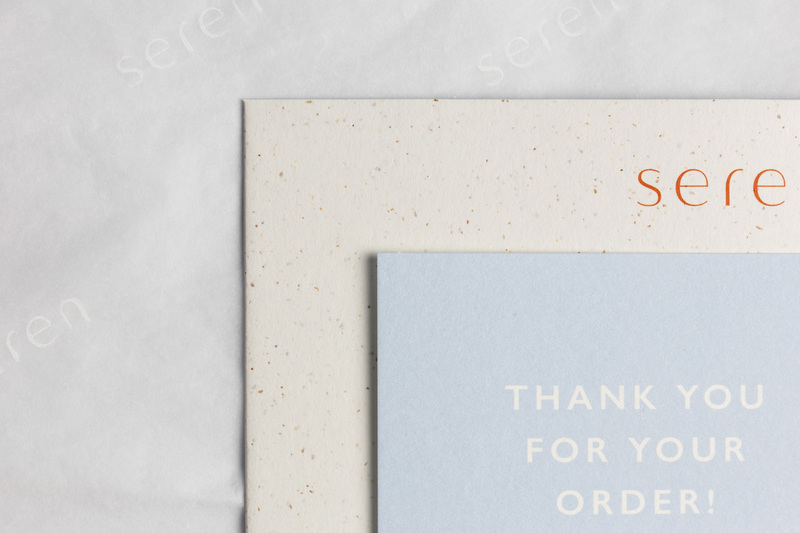 Seren’s success is growing day by day with the brand being featured in Vogue, Tatler, and Bazaar, and the collections also available to buy from the exclusive online outlet Net-A-Porter. These silk pieces can be seen on many a celebrity, too, having proved popular for the red carpet because of their individual style and comfort. We produced a number of packaging pieces for this brand. 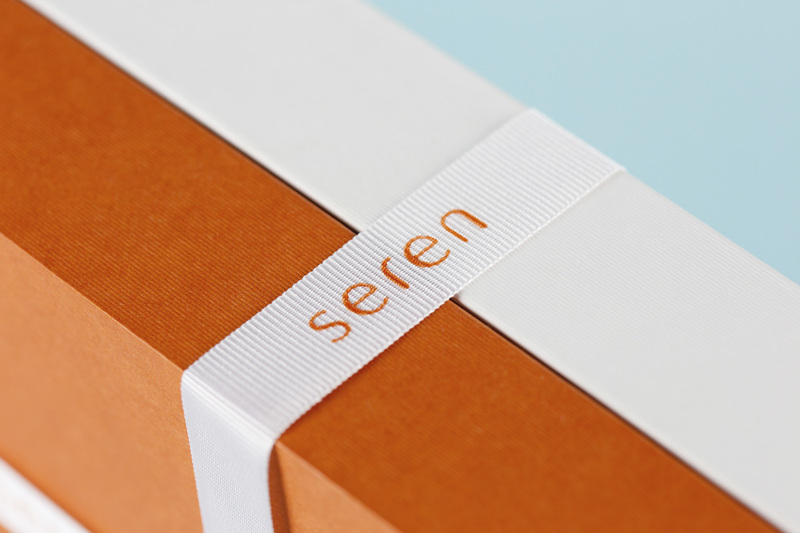 The largest item was the white-lined shoulder boxes, which were covered in Wibalin Satina paper on the base, while the lids and shoulders were covered in a contrasting Wibalin Terracotta Satina paper. 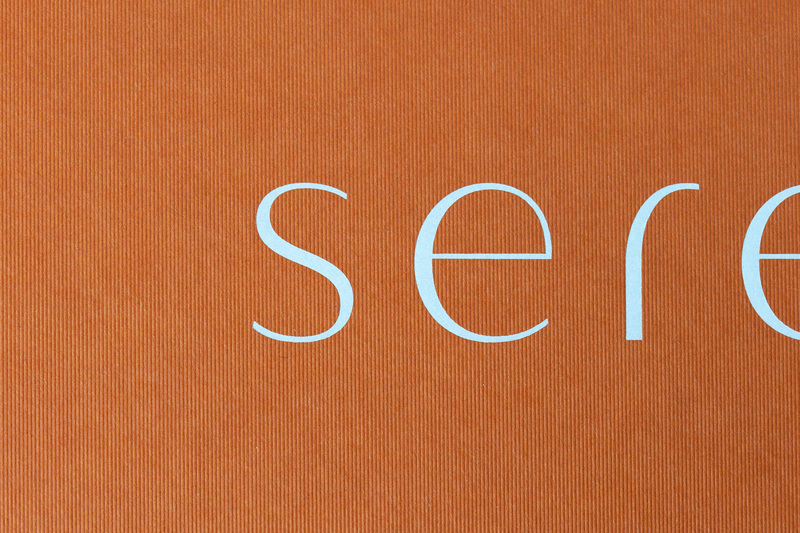 A white foil logo was then placed on the lid. A number of complimenting accessories were designed to make the unveiling of the products a truly memorable experience. 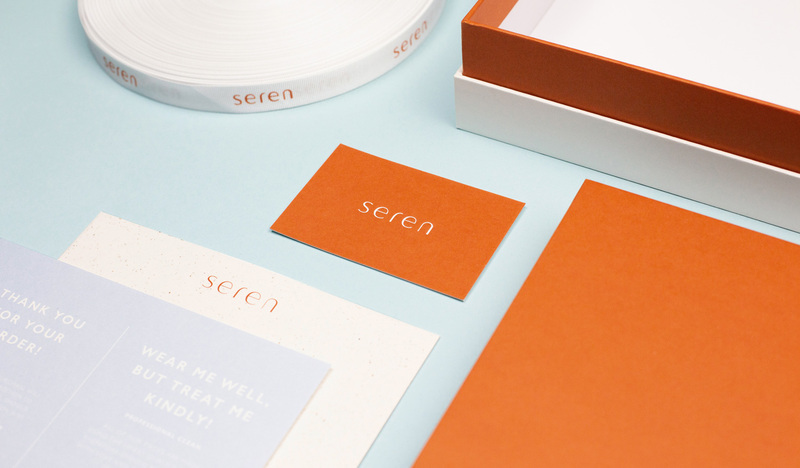 This included polyester grosgrain white stock ribbon printed one Pantone colour to one side, as well as one-colour printed white tissue paper that matched the branding. 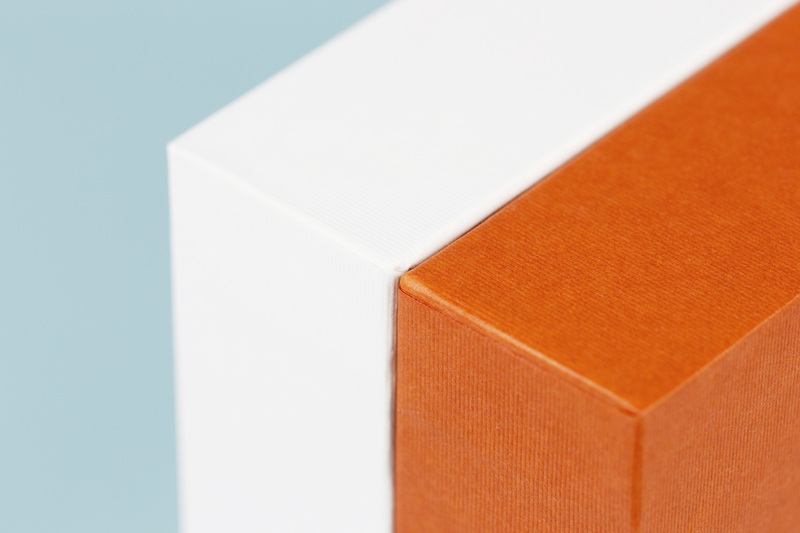 Three sets of cards were made to act as packaging accessories to the main pieces. 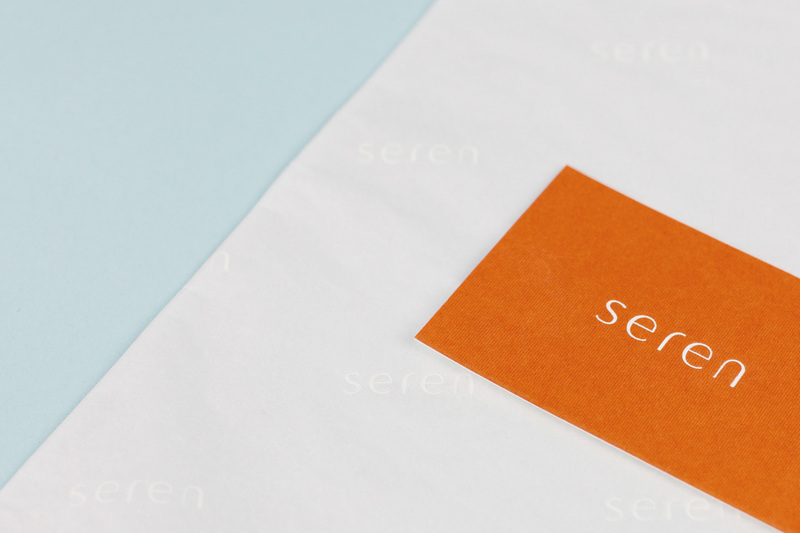 The care card was made from Colorplan Bright White with a one-colour print and reversed out text on one side. 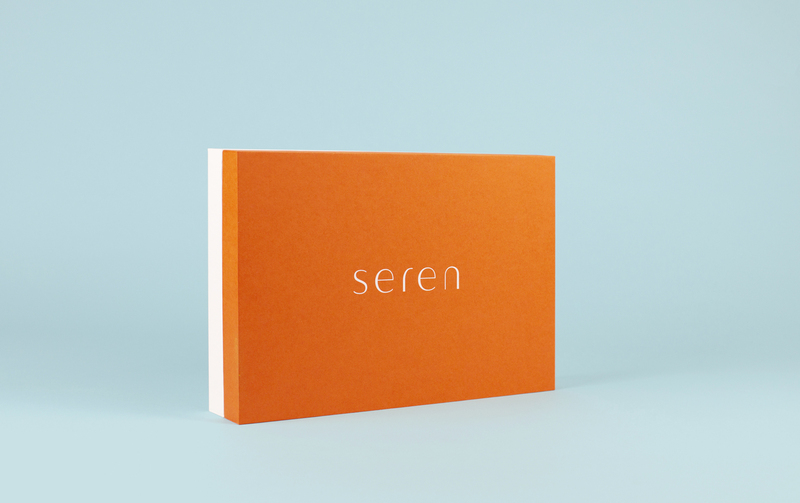 Colorplan business cards were duplexed with Wibalin Satina Terracotta to match the shoulder boxes and had a one-colour print to one side with a reversed out text. Finally, we produced a set of correspondance cards from duplexed Gmund Beir Weizen 250gsm, printed one-colour on one side only. The stunning designs were created by designer Antonia Winkler von Stiernhielm.